There are over 500,000 podcasts according to Apple Podcasts which means that if you can think of a topic, there's a good chance that there's a podcast about it. You can get super "meta," for example, there are niche podcasts that talk about niches. Or if old songs strike your fancy, you might check out Centennial Songs / The Antique Phonograph Music Program. When it comes to personal finance and money, there are a variety of shows that address different topics. Rather than publish the usual "best of" list that you can already find elsewhere on the internet, we asked personal finance podcast hosts what episodes are their most popular and favorites. Read on, give a listen, and if any resonate with you, please leave a comment below to share your thoughts. About: It’s difficult to find time to read blogs. Our podcast gets permission from bloggers to narrate their articles so listeners can take a break from staring at a screen! Some of the most popular financial bloggers are narrated on our show, including Philip Taylor, Mr. Money Mustache, Ramit Sethi, JD Roth, The Mad Fientist, and a lot more! Favorite episode: I can’t pick a favorite because then I’d be picking a favorite blogger, and I love them all! About: I created it to teach about money, how it works, how to invest it and how to live without worrying about it. About: To provide women a safe space to learn & gain confidence while mastering their money. 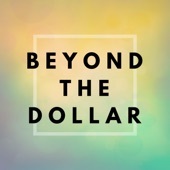 This podcast is unique as it doesn't just talk about what we normally hear (how to budget, save, pay off debt) but rather dives deeper into the subject of personal finance with solo episodes and interviews with experts in the different areas of finance as well as people sharing their own money stories and journeys. 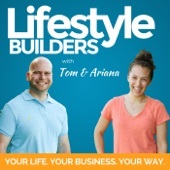 About: We interview guests with epic side hustles, real estate investors, early retirees, online business owners, and other inspiring people rocking financial independence. We break down complex concepts into easy to understand actionable steps delivered in a fun, easygoing conversational style. 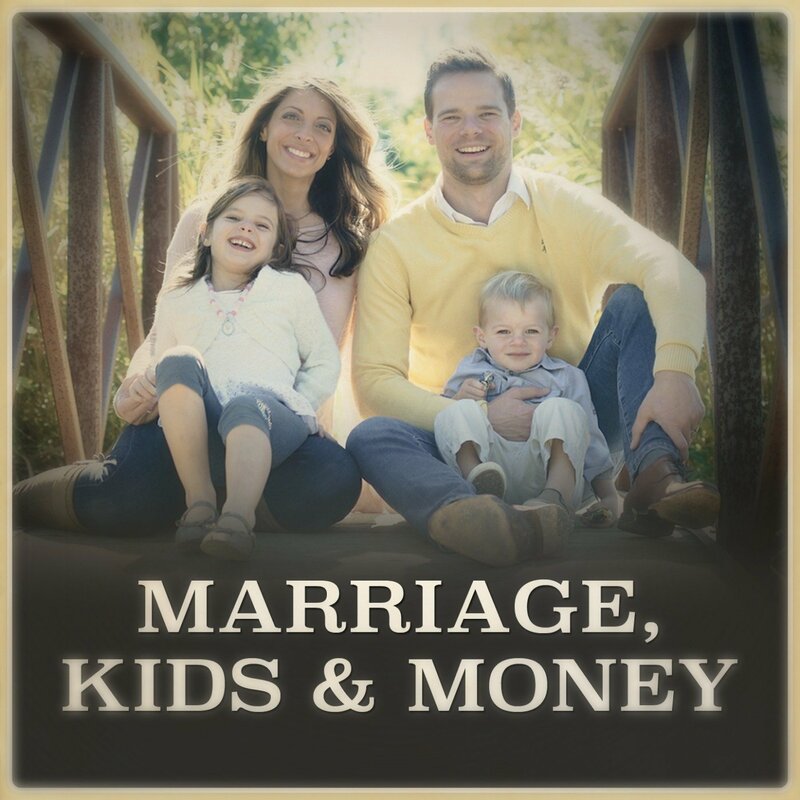 About: I created my podcast to strengthen my marriage, become a better Dad and grow our family’s wealth... and to connect with others who want to do the same. Each week, I interview personal finance experts, millionaire entrepreneurs and hard working parents who are working to give their families the best life possible. About: I created the show to teach my kids about life and the lessons we learn too late. The American Dream doesn’t create happiness for most people because it’s someone else's dream. We talk about how to use our money to live life with purpose and intention. About: Financial Grownup with Bobbi Rebell CFP® is about the human connection to money. 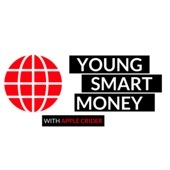 The short, podcast (about 15 minutes) drops three episodes a week and features high profile guests, including Kevin O’Leary, David Bach, Kathryn Minshew (The Muse), Chris Hogan, Jean Chatzky Rachel Cruze, Rebecca Jarvis, Farnoosh Torabi and more, sharing personal and candid money stories. Guests share specific ways for listeners to apply lessons from the story to their own lives. The show also always includes a useful everyday money tips that listeners can put into action immediately. 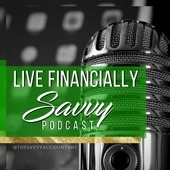 Financial Grownup wraps up with host Bobbi Rebell, a Certified Financial Planner, giving listeners specific advice and resources related to the topics covered. About: I launched my show because "I teach people how to retire." 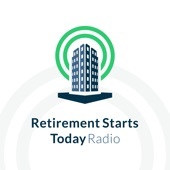 Favorite episode: Are you ready to ROCK retirement? 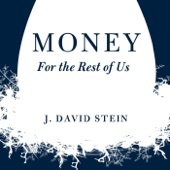 About: Garrett and Sarah wanted to carve a space where people can talk more about the emotional aspects of money. We want it to a place where friends can openly chat about our finances bleeds into every other aspects of our lives. Most downloaded episode: Can Money Buy You Happiness? About: To encourage women to live their best lives through entrepreneurship, income growth, and entrepreneurship. 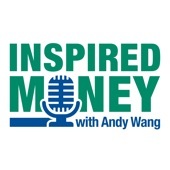 About: Inspired Money is different from other personal finance podcasts because we don’t want to just learn how to live with money. Our mission is to put money and inspiration together to help us do better, live richer lives, and make the world a better place. Tune in for inspirational interviews, interesting people, and valuable takeaways. About: The show is for people looking to create their ideal lifestyle through entrepreneurship. In coaching hundreds of entrepreneurs, we've found a lot of people start a business to create a better life for themselves and their family, yet the business ends up taking over their life. In the show, we discuss topics related to creating a successful business as well as a successful life. 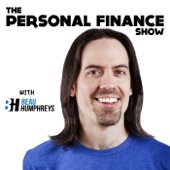 About: I created this show to have great conversations about personal finance and to hear personal finance stories from many different people. The hope is by listening to other people tell their story, lessons can be learned by listeners and financial literacy increased. 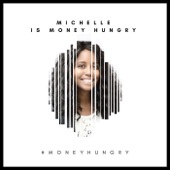 About: I created the podcast to help others in my community live their best financial lives. I am passionate about helping others build generational wealth so I want to help them reduce debt and build their net worth. I'm here to help them Live Financially Savvy! About: Teach young people about entrepreneurship by hearing from entrepreneurs that are just starting out and finding success. 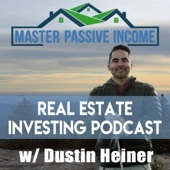 About: I created the podcast to teach people how to invest in real estate and quit their job with passive income. The show teaches everything about rental properties and how to create a terrific business so you can be successfully unemployed. 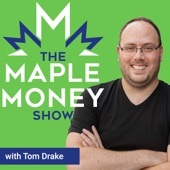 About: I created The MapleMoney Show to help Canadians with all aspects of their personal finances. 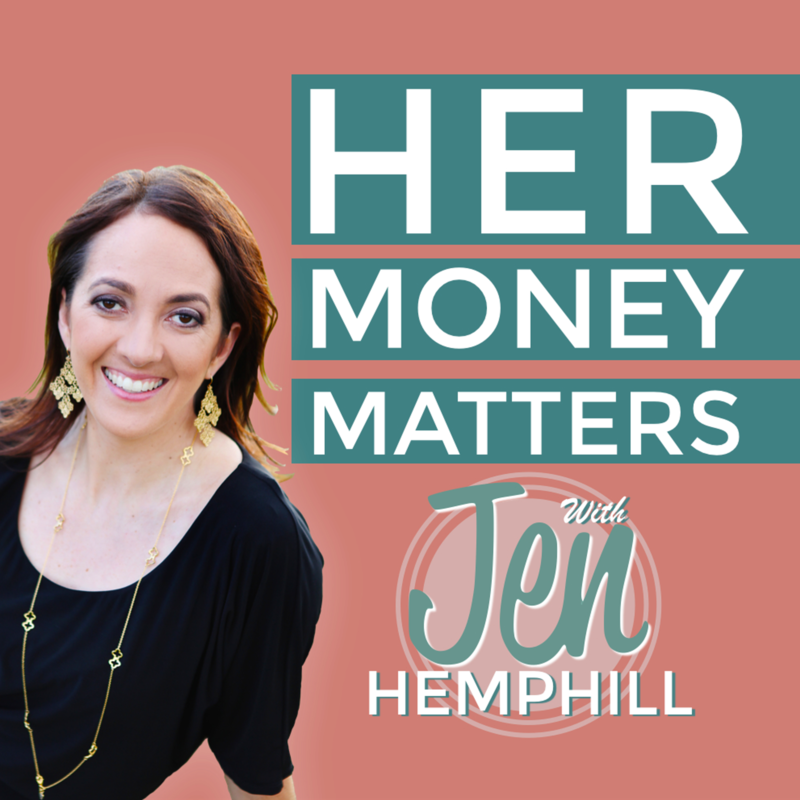 The podcast covers what I consider to be the four pillars to creating lasting financial freedom -- how to make money, save your money, invest that money, and spend money wisely. 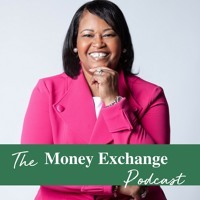 About: I created my podcast to bring helpful financial information about everyday financial topics to our listeners which is available at their convenience. Favorite episode: I love them all! Did you find your favorite show listed here? 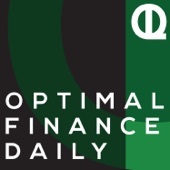 What are your favorite personal finance podcasts?